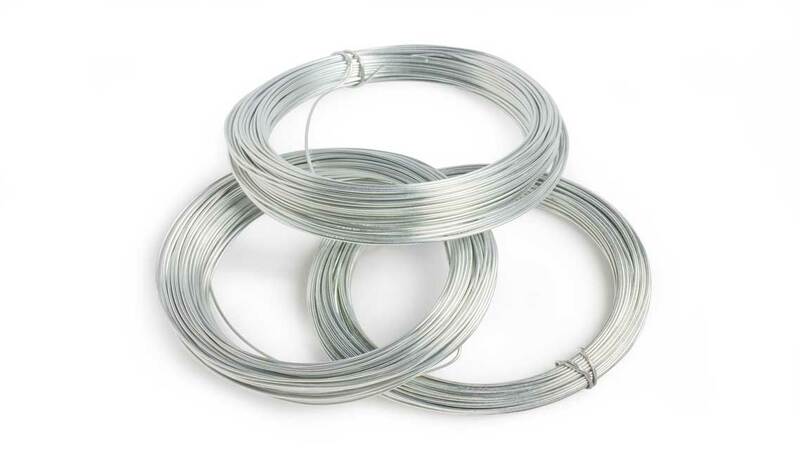 Silverin 400 (NiCu30Fe) has excellent resistance to liquid acids and seawater corrosion. 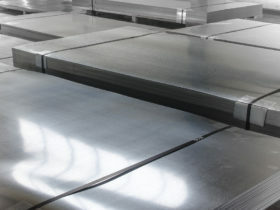 Typical applications are plant and apparatus construction, as well as ship building. 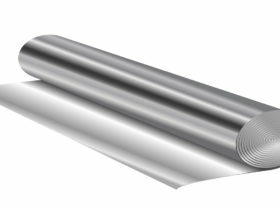 Silverin 500 (NiCu30Al) can be age hardened due to the increased Aluminum and Titanium content. 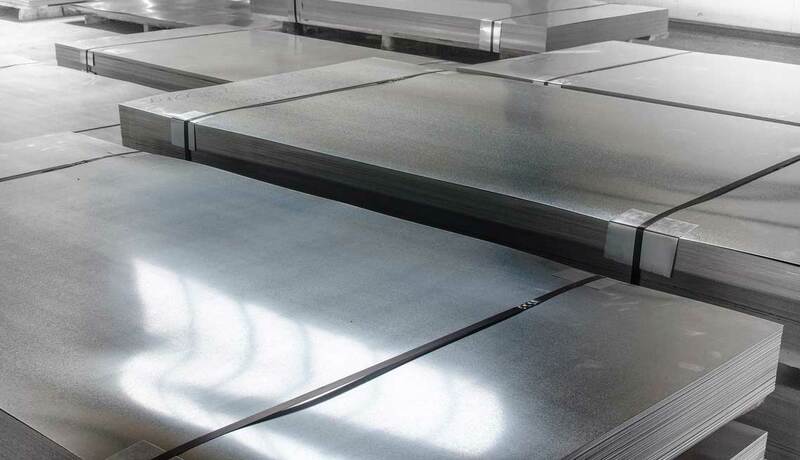 The final hardness of the material prior to precipitation treatment is between 24-44 HRC. 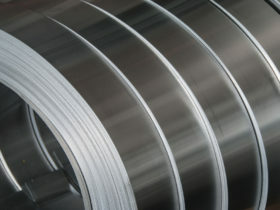 A prime application is the manufacture of doctor blades used in the paper industry. 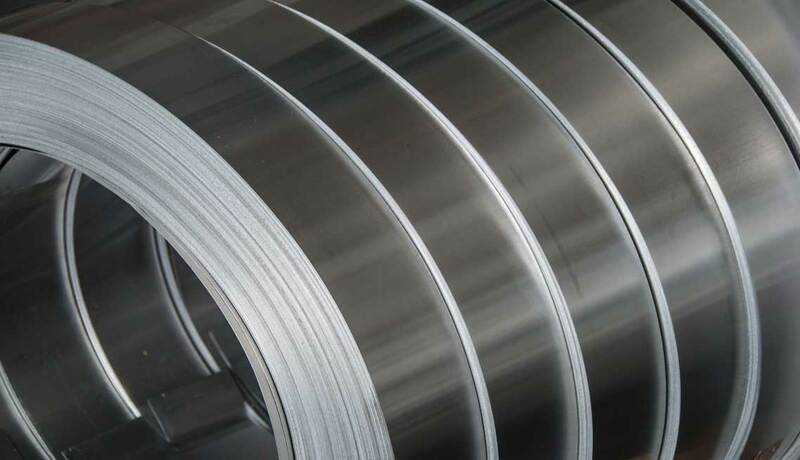 This alloy is also used to produce springs for the ship building industry. 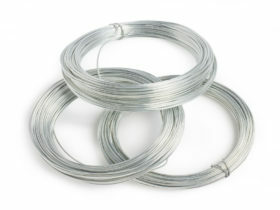 IGS-Silverin 418 is the welding grade used to produce strip electrodes. 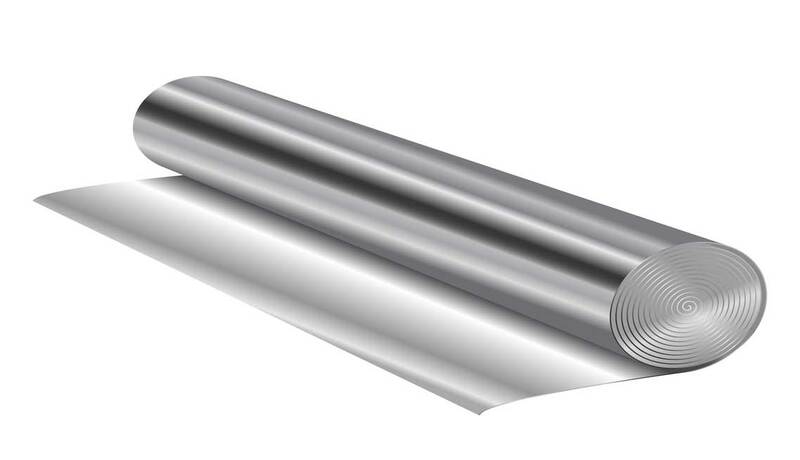 This is used for overlay cladding of parts in the petrochemical and marine industries.